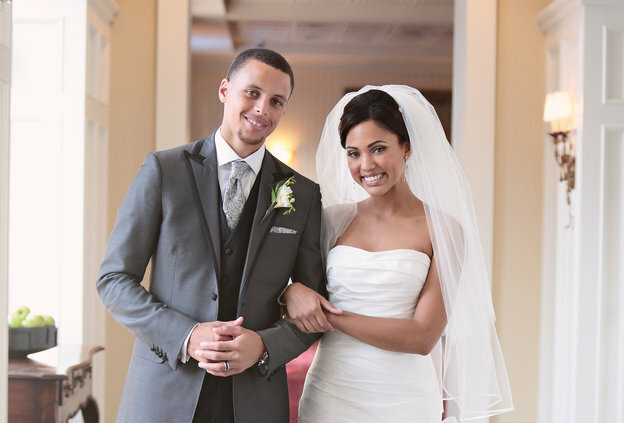 (July 30, 2011) Married her boyfriend of 3 years Stephen Curry. 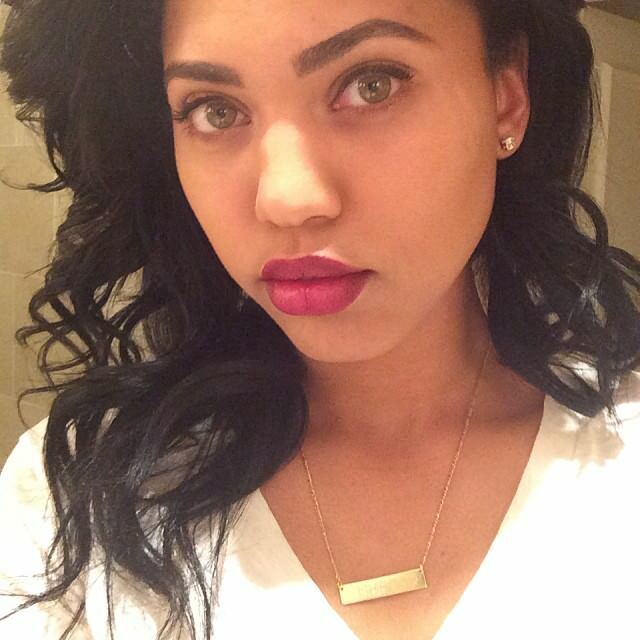 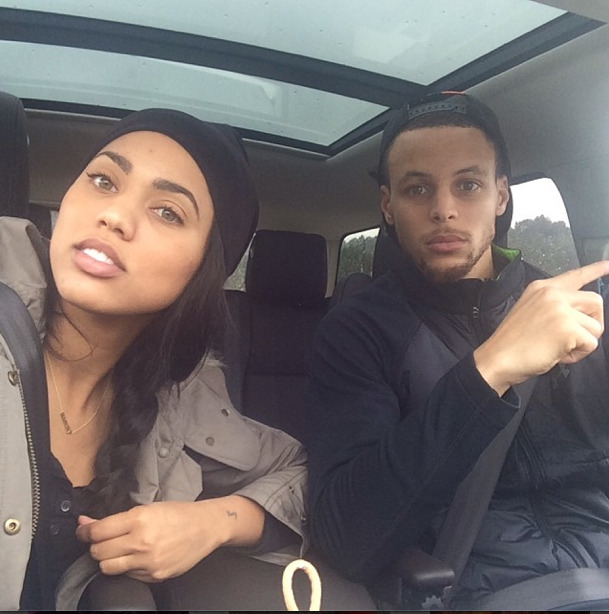 (January 15, 2015) Expecting her 2nd child with her husband Stephen Curry. 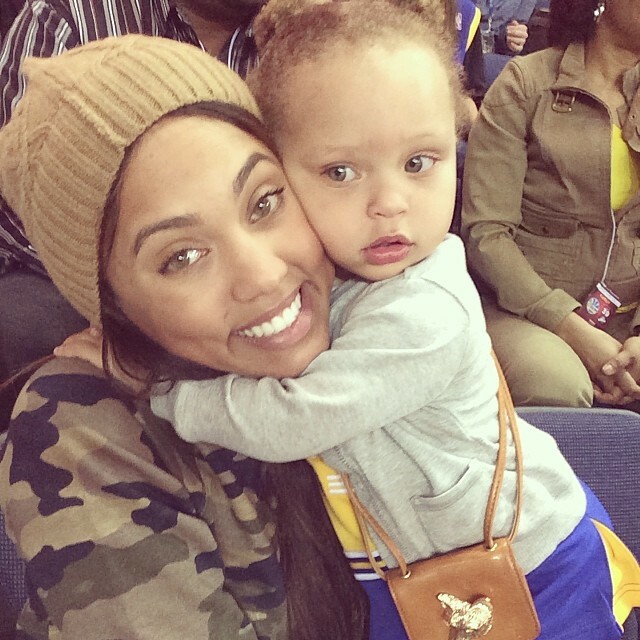 Gave birth to her 1st child at age 23, a daughter named Riley Curry on July 19, 2012. 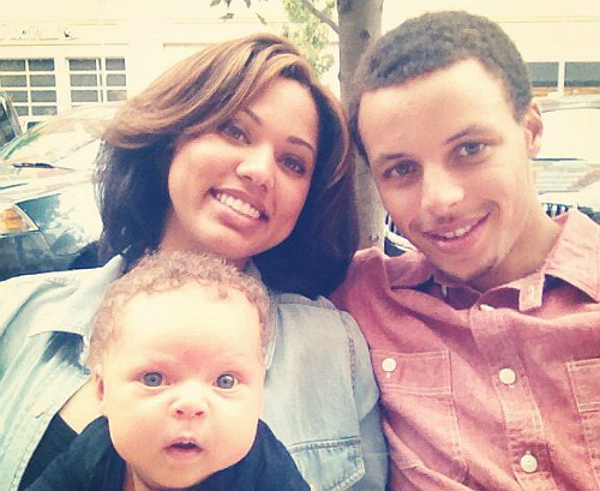 Child's father is her husband, Stephen Curry. Was accepted in to the prestigious York arts performing arts high school program, the same program that Hayden Christensen attended.